New, aftermarket John Deere 3130 Fuel Pump for sale with a solid manufacturer warranty. In addition, we have a generous 30-day return policy if this item needs to be returned for any reason. Please see our Parts Warranty and Return Policy links on your left for complete details before returning. 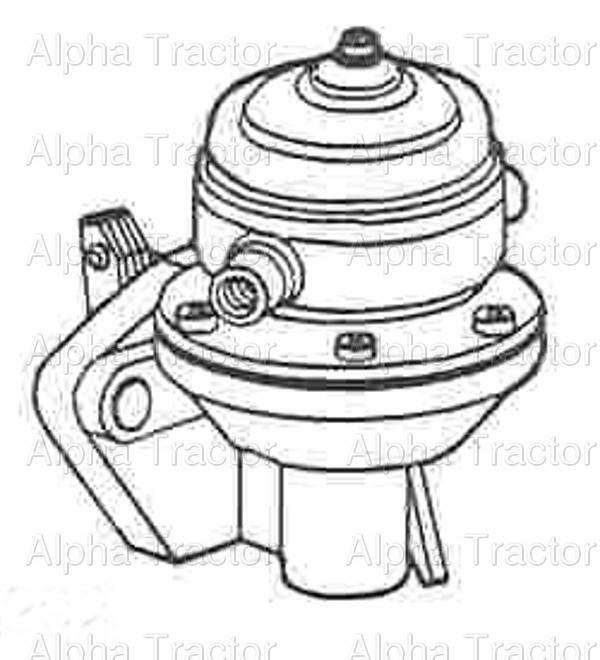 ABOUT THIS PAGE: You are viewing the product page for our John Deere 3130 fuel pump. As one of the largest suppliers of new and rebuilt John Deere 3130 tractor parts we most likely have the fuel pump you need. Use the information above including the fuel pump part number and picture (if available) to assist you in making your decision to purchase. If you are looking for a different fuel pump, or have trouble locating the John Deere 3130 parts you need, we have MANY parts that are not listed on our website so feel free to contact us.